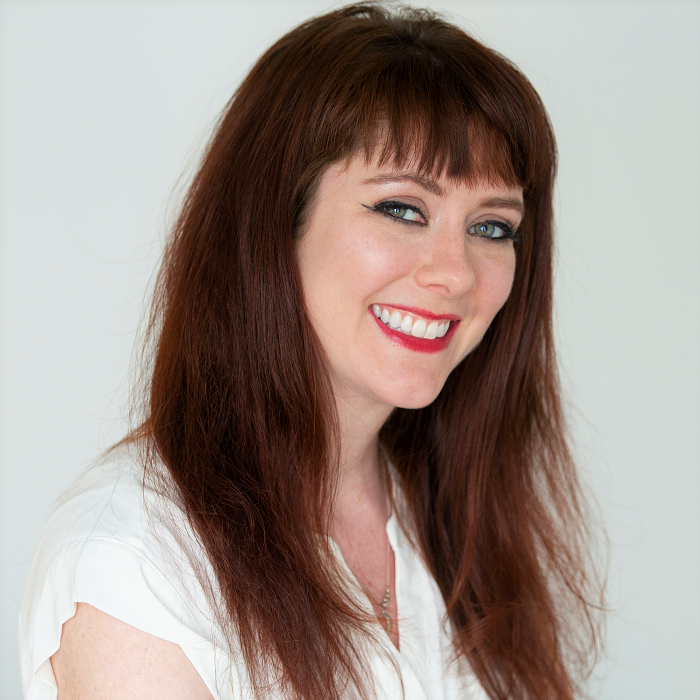 Colonizing England and the Naming of Animals - Corey Lee Wrenn, Ph.D. While many recognize Great Britain as a great imperialist power responsible for untold suffering over the centuries, some might be surprised to learn that the island itself was the site of extensive colonization prior to medieval times. Historians have described it as a sort of “back water” with little political influence, making it an easy target for neighboring powers. There were the Vikings, the Romans, the Anglo-Saxons, and the Normans, all staking their claim at one point or another. With colonization came pillaging and war, but also significant cultural shifts. Many of the stone fortresses that non-Brits associate with the English landscape were a result of the Norman takeover in 1066 following the Battle of Hastings. They were built to secure their new rule in this foreign kingdom. The Normans also brought with them French culture and immediately began to usurp land and money, ousting the majority of the old Anglo-Saxon elite. But the takeover required more than castles, land, and money, it also required some manipulation of the symbolic landscape. Sociologists argue that language holds a certain power: it can uphold particular social norms and reinforce social hierarchies. 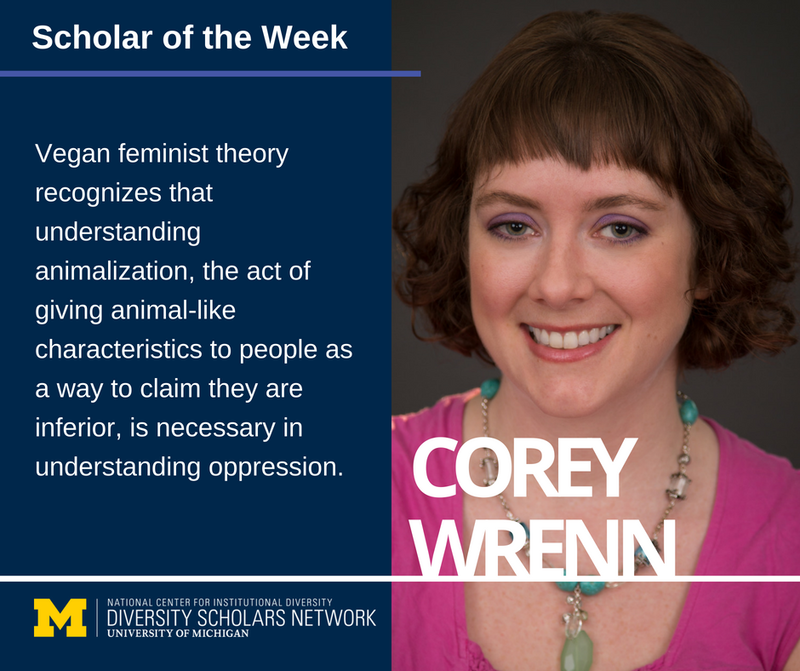 This is why vegan sociologists often place the word “meat” in quotation marks, or refer to animals as “nonhuman animals.” Using language in this way can disrupt oppressive values and force the reader or listener to think critically about their relationship with the oppressed. 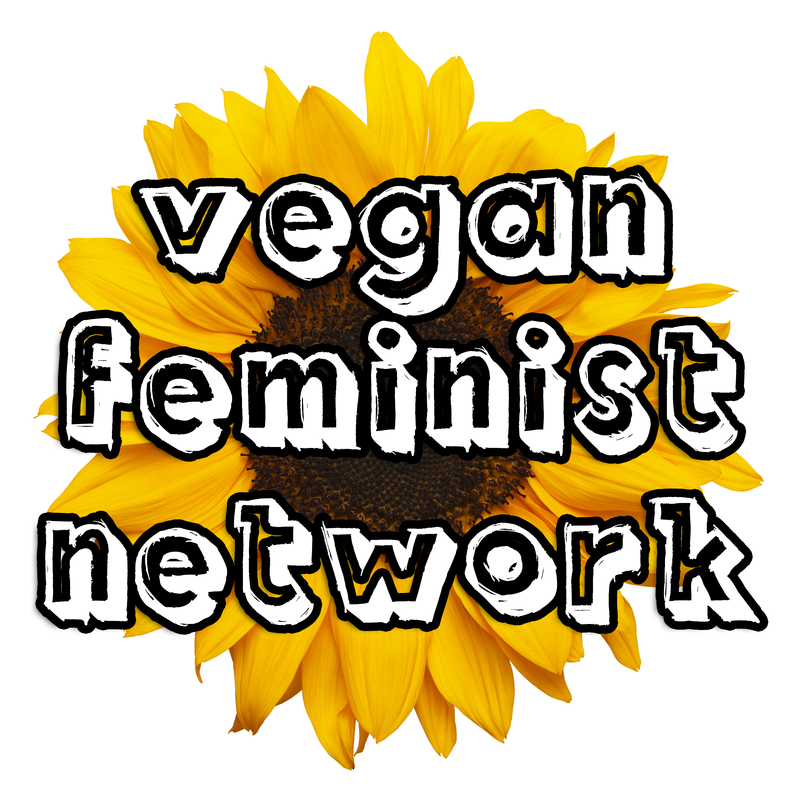 Sometimes, marginalized groups will actively seek to associate with language that empowers them. For instance, in an article published with T.O.F.U. Magazine, I discuss how parents will sometimes name their daughters male names in order to improve their social status (parents will also stop naming their male children these names as they become “contaminated” with femininity). 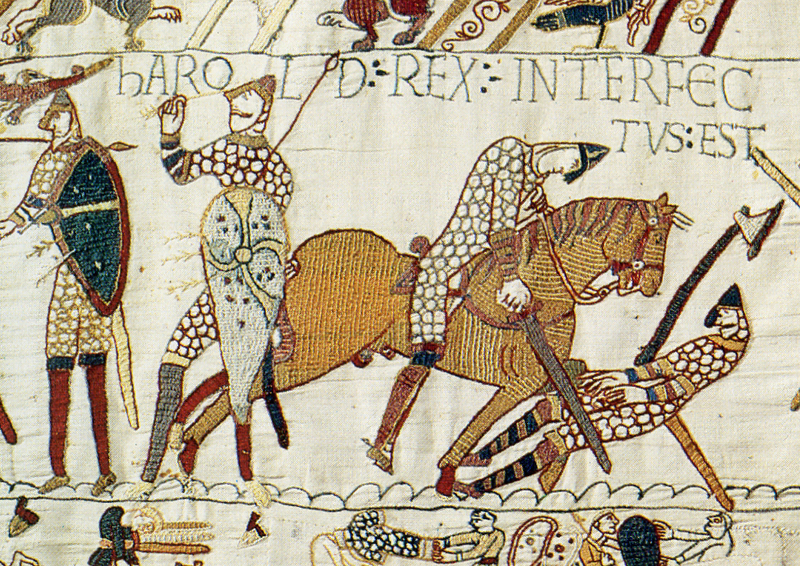 Following the Norman conquest, an interesting phenomenon took place in the British language. The new elites tended to be French, while the large majority of the population were poor farmers who were Anglo-Saxon. The French language became a marker of privilege. William and other Norman names became quite popular in England, even among the peasants (The Battle of Hastings was won by England’s new Norman king, William the Conqueror). By the end of the Middle Ages, the English language had absorbed quite a bit of French (as it had with a number of other languages like Latin, Gaelic, and German), but there was a time when status was tied to an association with French culture. This is the interesting part for animal studies scholars: following the conquest, two separate languages were used to describe Nonhuman Animals, and this was based on their class association. 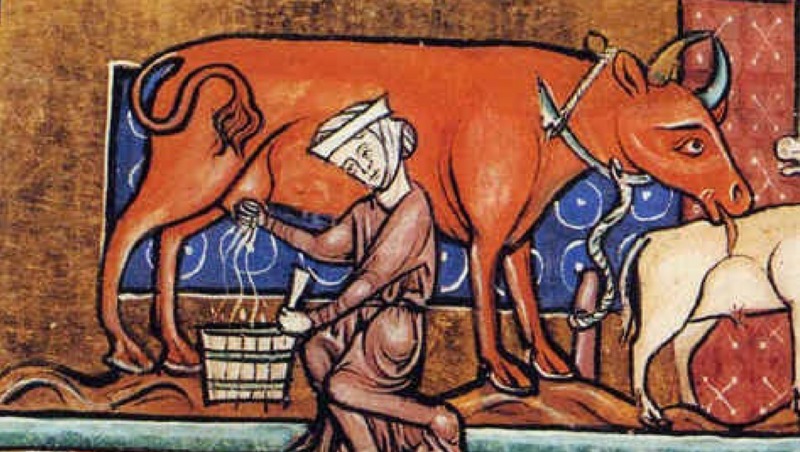 Animals that were muddy, stinky, brutish, and still alive, were referred to in Anglo-Saxon English. Once butchered, cooked, and served at the table in a “refined” state that no longer resembles the living creature it once was, the corpse was referred to in French terminology. 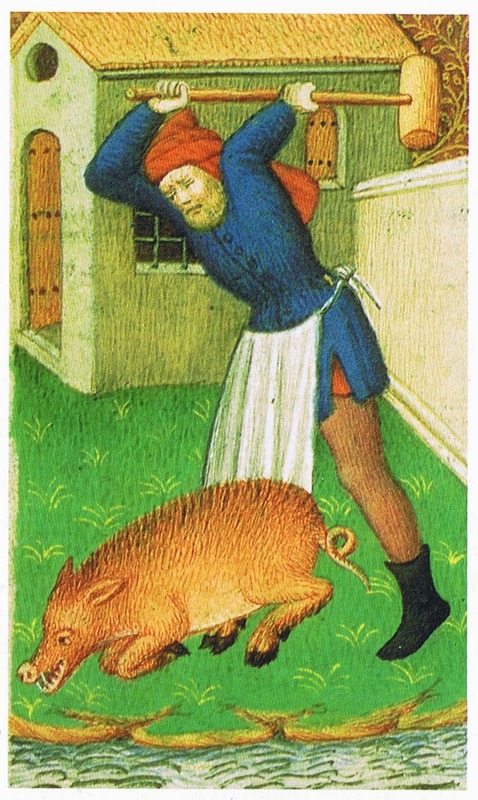 Pig was English; Pork was French. Sheep was English; Mutton was French. Cow was English; Beef was French. The word “shambles” is also Old English in origin and refers to a slaughterhouse or butcher’s shop (the popular phrase “My life is a shambles” literally means that it is as messy and chaotic as a slaughterhouse). Incidentally, the French term abattoir did not come into common English use until the 19th century. Association with the “unrefined” matter of Nonhuman Animal “husbandry” and slaughter was a mark of low class status. Adding to this association, only wealthy Norman elites could afford to eat Nonhuman Animal products. Impoverished Anglo-Saxon peasants ate mostly plant-based diets. This linguistic history, I think, demonstrates a very interesting linkage between colonization, class, and speciesism. Nonhuman Animals simply become political objects used to reinforce social hierarchies, meaning that their suffering goes unacknowledged by historians. Nonetheless, it makes for an interesting case for the entanglement of human and nonhuman oppression. 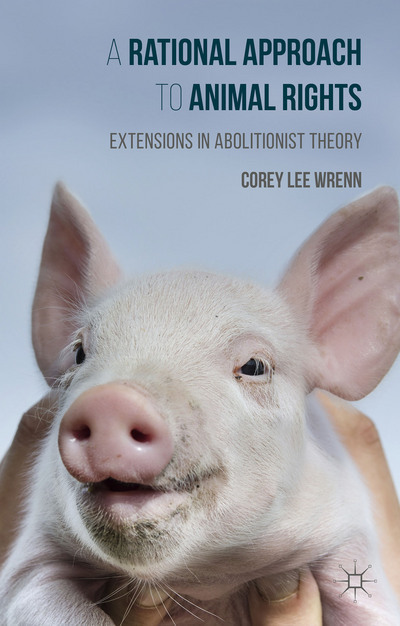 Readers can learn more about the politics of speciesism in my 2016 publication, A Rational Approach to Animal Rights. Receive research updates straight to your inbox by subscribing to my newsletter.